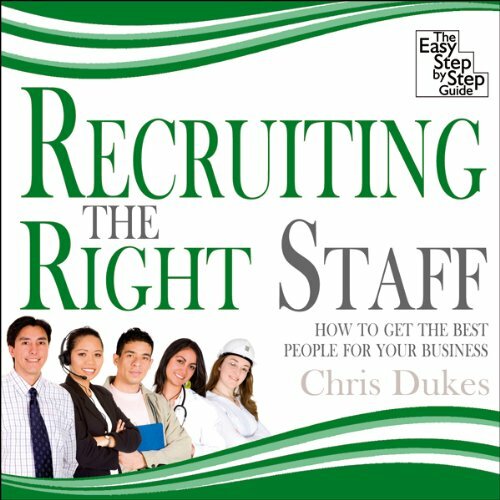 Showing results by author "Chris Dukes"
Employing the right people is critical to the success of any business. Appointing the wrong person can be expensive, not only in monetary terms but also in terms of wasted time and energy. It can also lead to internal conflict, higher absenteeism, and lost production time. Recruitment is not simply about discovering ways to get hold of someone quickly and cheaply to fill a gap.